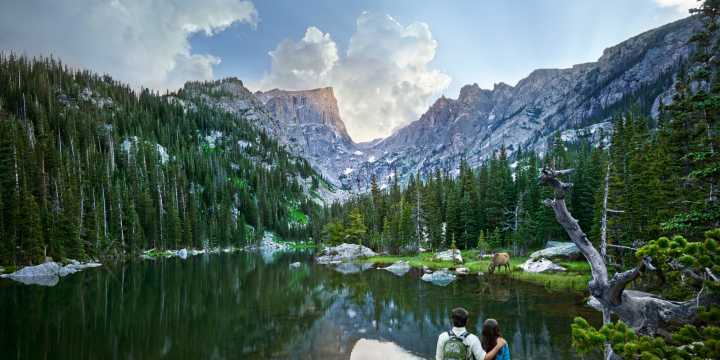 Labor Day has come to be celebrated by most Americans as the symbolic end of the summer, but Estes Park is gearing up for an autumn-long celebration of festivals and events throughout September and October! 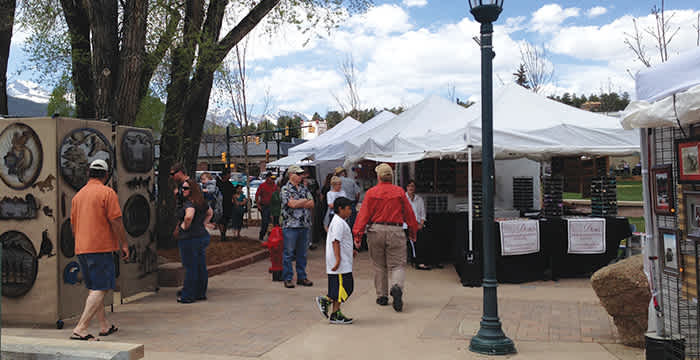 All being kicked-off by the Labor Day Weekend Arts and Crafts show in Downtown Estes Park. As hundreds of white tents, filled with local and national artisan&apos;s crafts begin to set up, we welcome guests to spend their respite from work and the holiday in beautiful Estes Park. 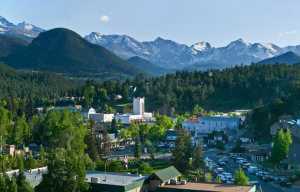 The 43rd annual Labor Day Weekend Arts and Crafts Show kicks off Saturday morning at 9:00 a.m. in Bond Park in downtown Estes Park. The show features more than 100 artists from Colorado and around the country displaying and selling handcrafted art and culinary delights. Major categories this year include jewelry, clothing, pottery, handbags & purses, furniture, home accessories, music, gourmet foods, wall art, and sculpture. Mediums represented include oil paint, batik watercolor, glassware, photography, stained glass, playdough, recycled multimedia, copper, bronze, mixed metal, wood, paper, and leather. • Saturday, September 3: 9:00 a.m. to 6:00 p.m.
• Sunday, September 4: 9:00 a.m. to 6:00 p.m.
• Monday, September 5: 9:00 a.m. to 3:00 p.m. 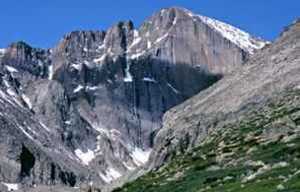 The Labor Day Weekend Arts and Crafts Show is sponsored by the Estes Valley Sunrise Rotary Club. Learn more, see artist profiles, and see previews of their work on the Labor Day Weekend Arts & Crafts Show Facebook page.